(May 17, 2017) – At the age of 70, my beloved Auntie Irene, under her scholastic name of Irene Howard, published her definitive biography of Helena Gutteridge, Vancouver’s first woman “alderman”. 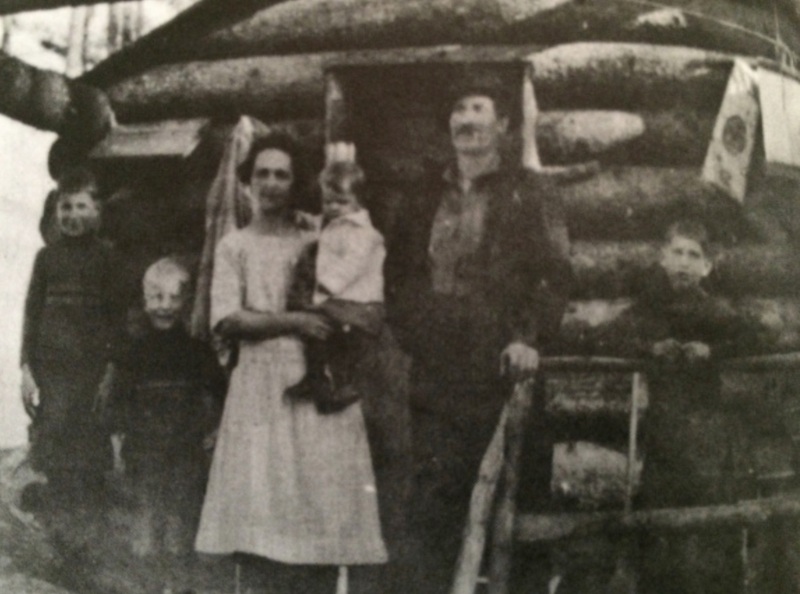 Ten years later, when she was 80, she completed her remarkable book Gold Dust On His Shirt, a moving saga of her family’s working class life in the gold mines of British Columbia, feathered with impeccable research of the times. At 90 she published a very fine poem, which is reproduced below. Without Auntie Irene’s book, Gutteridge would almost certainly be just another footnote in the city’s neglected history of those who fought to make life better…. Not only did her chronicle bring Gutteridge to public prominence, it was she who submitted the application for her recognition…. The application had been gathering dust throughout the nearly 10 years of government by the Harper Conservatives, who evinced no interest in commemorating activists, let alone a strong, challenging woman like Helena Gutteridge. Call-of-Frontier Dreaming: The golden glow lures many, but the romance fades faster than a winter sunset. 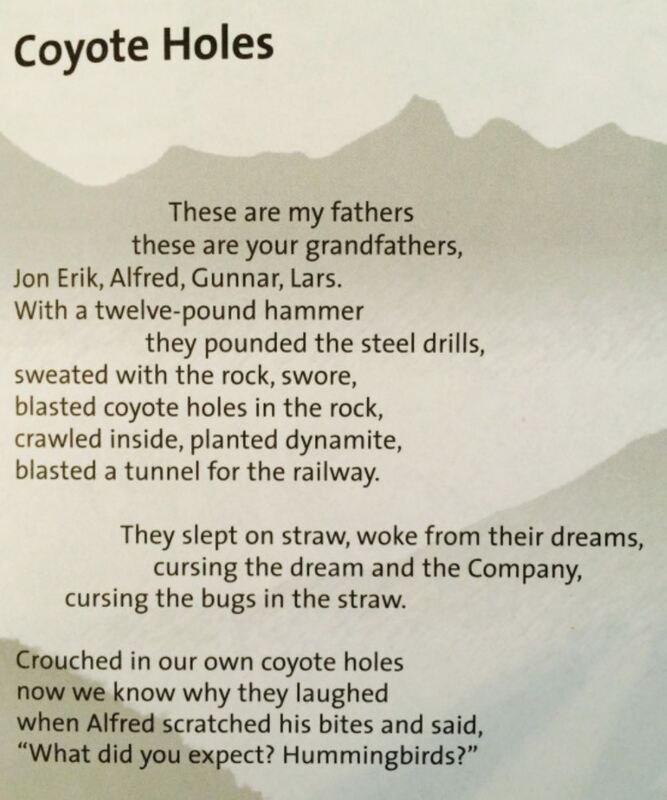 Coyote Beautiful: The printed version of Coyote Holes by Irene Howard, aka Auntie Irene. 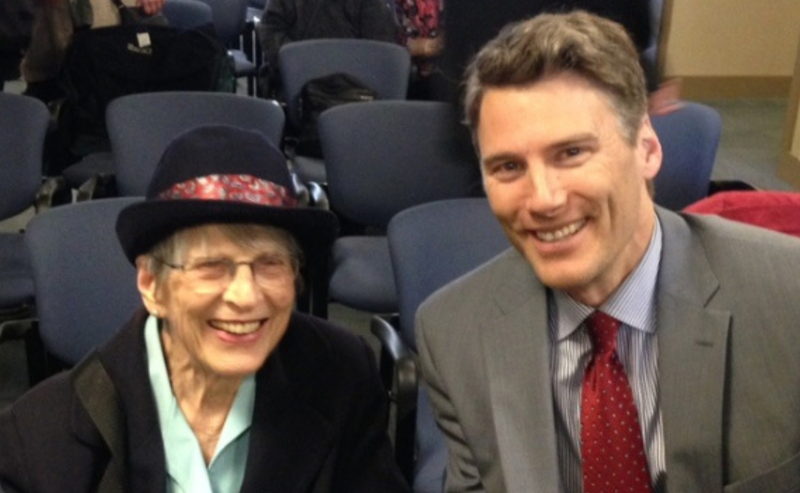 No Replies to "Helena Guttridge, Mayor Gregor and Auntie Irene"